The true story of one woman’s coming of age in the Marble City. 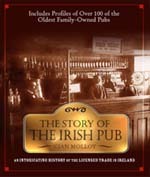 An Intoxicating History of the Licensed Trade in Ireland. 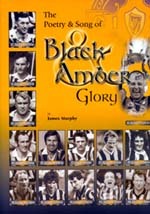 The poetry and songs associated with the successes of the Kilkenny Hurling Team. 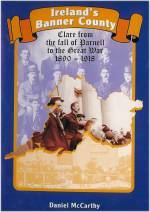 Clare from the fall of Parnell to the Great War, 1890-1918. These twelve stories by Irish writer Eddie Stack, recount the peculiar and amazing experiences that befall his native people, at home and abroad. 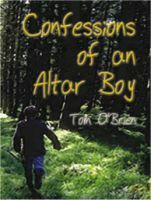 Tom's memoirs about growing up in rural Waterford in the 1950/60's. 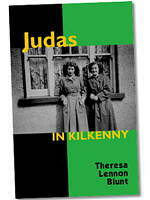 The Flats" is a fond recollection of growing up in Dublin, Ireland in the 1940's and 1950's. Website and contents © 2019 ElmSoft Web Solutions.